Inspired by our secret recipe, our master chocolatiers have created a chocolate masterpiece. This delicious extra-dark chocolate shell enrobes an irresistibly smooth filling. Once you break its shell, the filling will start to melt, and so will you. Quality guarantee Keep cool (60°-68°F) and dry. 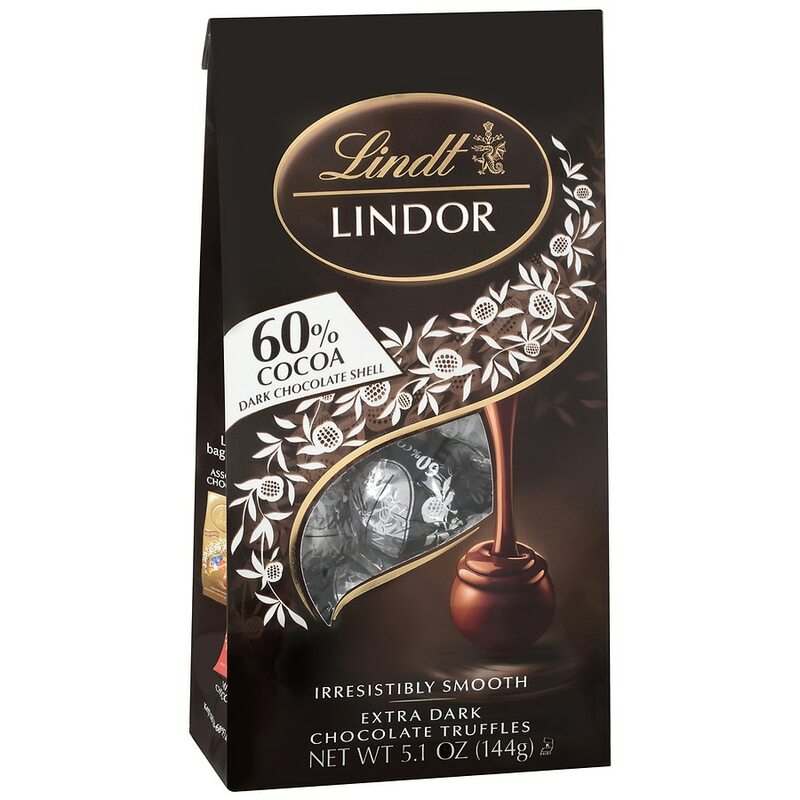 © 2014 Lindt & Sprungli (USA) Inc.